We have always heard there’s nothing called a free lunch. And neither is there anything infinite in the real world. Maybe except the universe and stupidity, as Einstein mentioned. 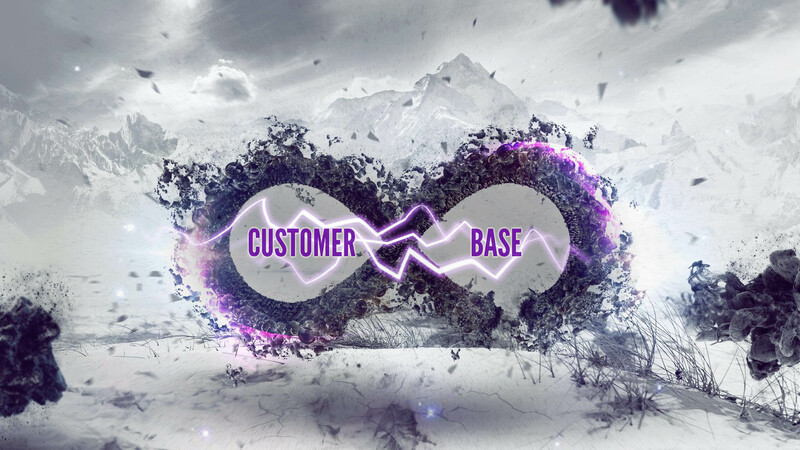 But lets look at the term infinity from a marketing perspective. You never see a theater playing infinite number of movies; or a beverage shop with infinite bottles (though I know of people who dream of it); or a bakery with infinite supply of cakes. 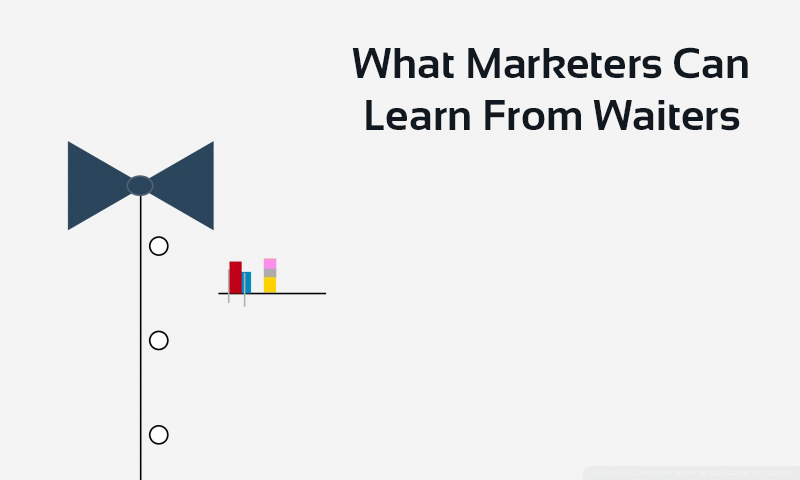 Infinity term does not exist in marketing.15% increase in sales, tripling the work force, hall capacity of 550 – Its always about a fixed number. Letters have been replaced by eMails. Resumes are now sent in PDF rather than print and bills can be paid online rather than in hard cash. The past few decades have seen a rather generous decrease in the usage of paper, and all for the right reasons, thanks to technology. One of the many things that it missed out on, was visiting cards. 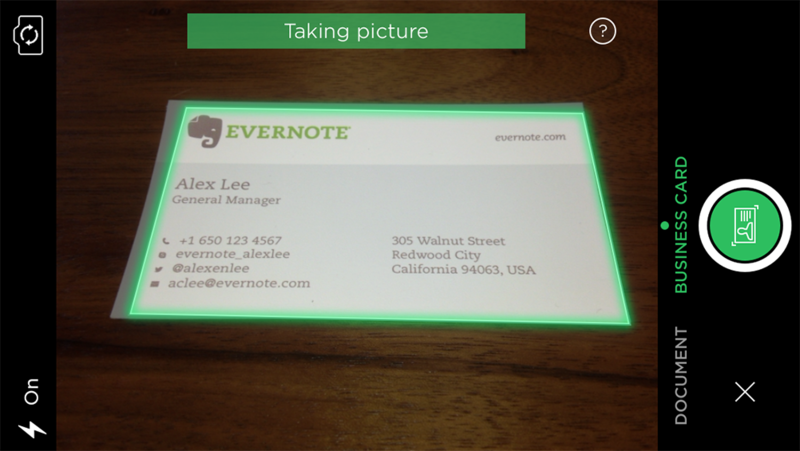 Evernote, the ever so useful mobile app, has now also transformed to a business card scanning app, in integration with LinkedIn. 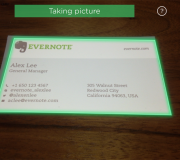 With LinkedIn’s 300 Million users and Evernote’s 75 Million, they have taken off the partnership to newer dimensions. 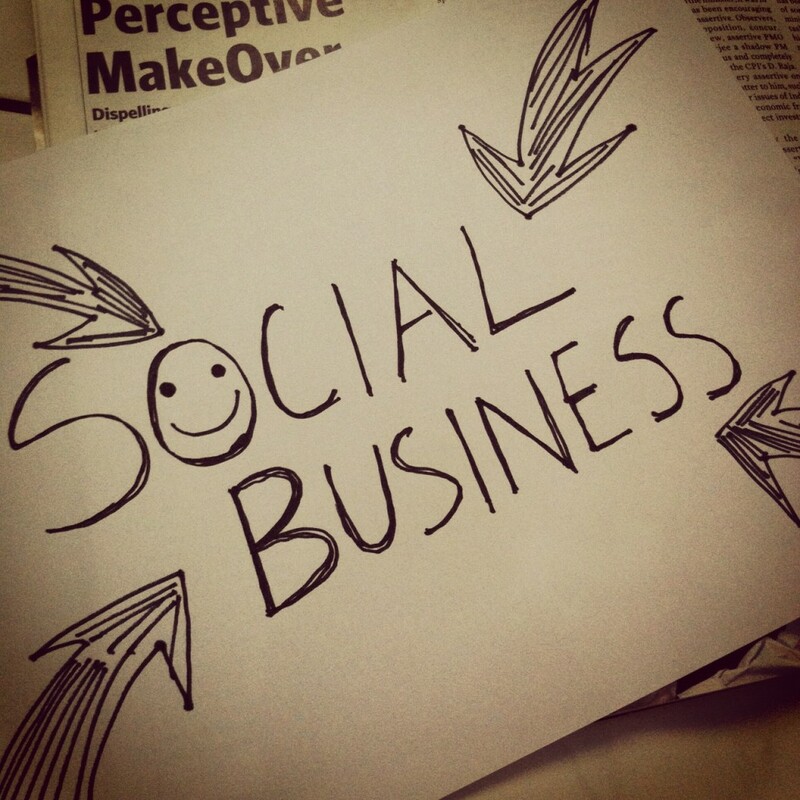 Running a Content Marketing firm, one of the major issues I face is convincing the clients on why they should develop their business as a “Social Business” and the advantages from it. For those who smirk at this question, yes I smirk too. But convincing the clients on the What and Why of this detail isn’t as easy as it would seem. 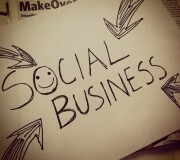 So what exactly is Social Business? Ans – Any business that involves the understanding of how your customers or stakeholders connect to and understand your business, and how you mould your business strategy based on their interests, can be defined as Social Business. For some people 67 Million Followers on Facebook and 23 Million on Twitter just doesn’t do it enough it seems. They then go about building their own Social Network! Cristiano Ronaldo dos Santos Aveiro, or as humans call him – Cristiano Ronaldo, the Portuguese and Real Madrid Footballer, has hit another goal. Not on the field this time, but rather on the internet – He has launched his very own Social Networking site. As W-T-F it sounds, its true. 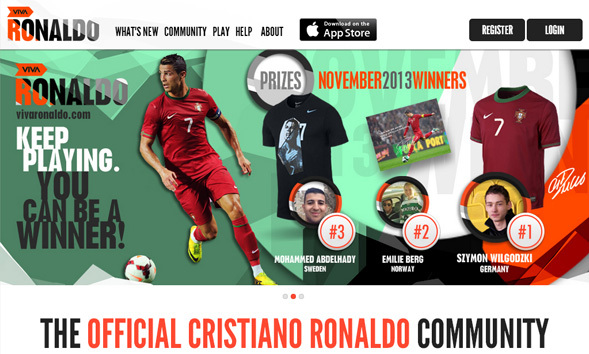 VivaRonaldo.com, is all about exclusive CR7 content, games, prizes and even a chance to meet “the man” himself. Not just launched as a campaign but rather as a Social Networking site in itself, this sure doesn’t seem a short-term hype from his PR Team. The way it has been projected and how they plan to take it forward, sure does look like its a long term deal. From Pre-match bets to Trivia to Live Fan Chatter when the game is on, the “Content Strategy” revolves all around Cristiano, building upon the fact that he has a sort of cult fan following. Fans can login via Facebook and stay up-to-date with the activities of their friends in this community. The Official Online Platofrm is developed by Viva Superstars, a joint-venture co-founded by Cristiano Ronaldo, Polaris Sports and a Portuguese-Dutch startup named bViva. They have developed this as a proprietary real-time match following platform – Live Match 4G – that allows fans in different countries and television streams to play and interact during live events.